Che Bello - Interior & Living in Heusden. 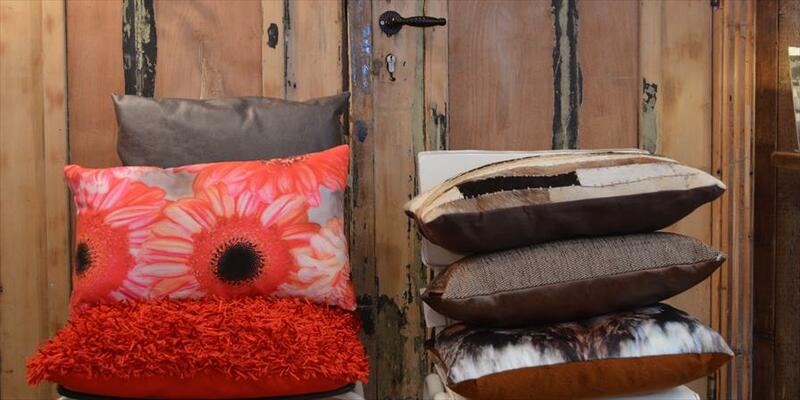 In this shop you will find national and modern wooden furniture, in teak and oak. 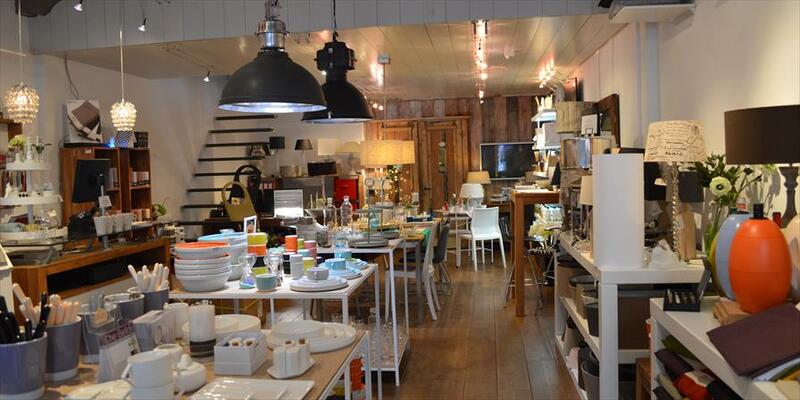 They also have a large selection of lighting, Italian design chairs, furniture, living accessories, textile, cutlery, candles, glass jewels from Venice and leather and fur handmade bags. Personal attention and expertise stand at the front line at Che Bello. This in combination with the unique assortment makes you want to come back again.There is also a webshop where you can order. It’s an atmospheric living shop where you can wonder around at ease, but also get advice when needed. Their stock gets updated regularly, surprising you every time. Dinnerware from Serax in collaboration with famous designers like Piet Boon, Roos van de Velde, Pieter Stockmans, Ann van Hoey and Pascalle Naessens, home textiles, home accessories and candles. From Foucault teak and oak furniture and leather dining chairs. 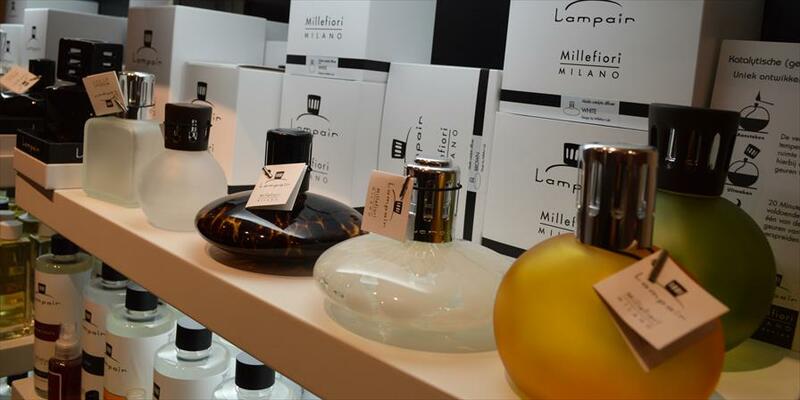 Fragrance: Millefiori from Milan. 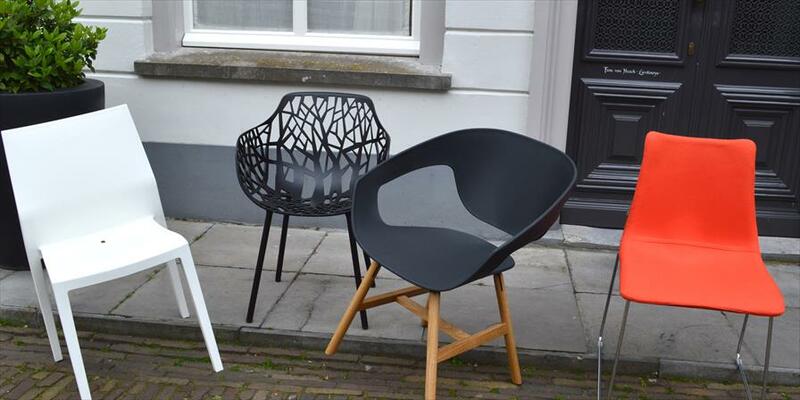 Italian designer chairs Scab, Colico, Casamania, 21th and Fast. 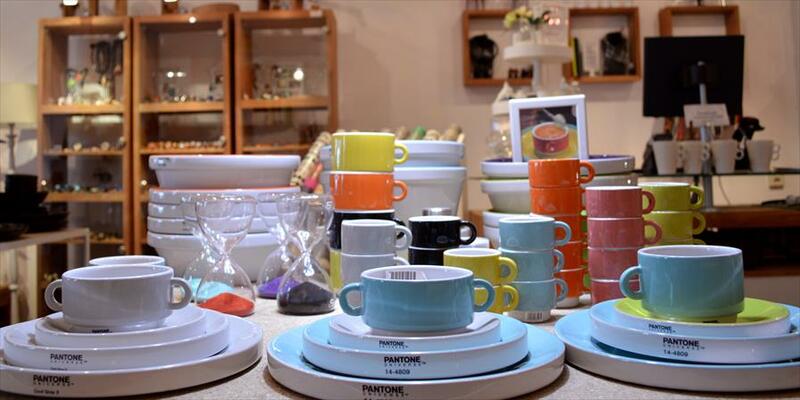 Plastic glasses and tableware from Quattrogradi, Mebel and Robex, Italian plastic design.